Quincy is a historic community of about 5,500 people located in central Plumas County. It is at the northern end of the famous California Mother Lode, which is one of the richest gold mining regions in the world. The town was established in 1854, a few years after the initial discovery of gold at Elizabethtown, and after the previous gold discoveries on the American River. The first discoveries in the area were in 1852, bringing in hundreds of miners who established Elizabethtown. 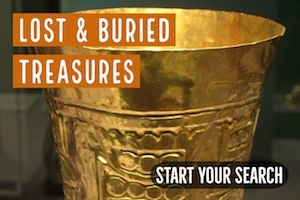 By the mid-1850s, most of the gold at the site had been depleted. Miners began prospecting the surrounding areas and when rich gold deposits were discovered in the American Valley, the most of the miners from Elizabethtown moved to the south creating the town of Quincy. Although gold mining was responsible for bringing the first settlers to Quincy, the establishment of the town was greatly aided by the creation of the Plumas County. When Plumas County was created, Elizabethtown was one of the largest towns in the county and flirted with the idea of being the county seat of the new county. It is at this point that Hugh J. Bradley an early settler in the American Valley offered to give his American Ranch next to a spirited gold mining camp for the establishment of the county seat town. In exchange, the town was to be named Quincy after the Illinois town of Quincy, his hometown, which had been named after the 6th president of the United States. 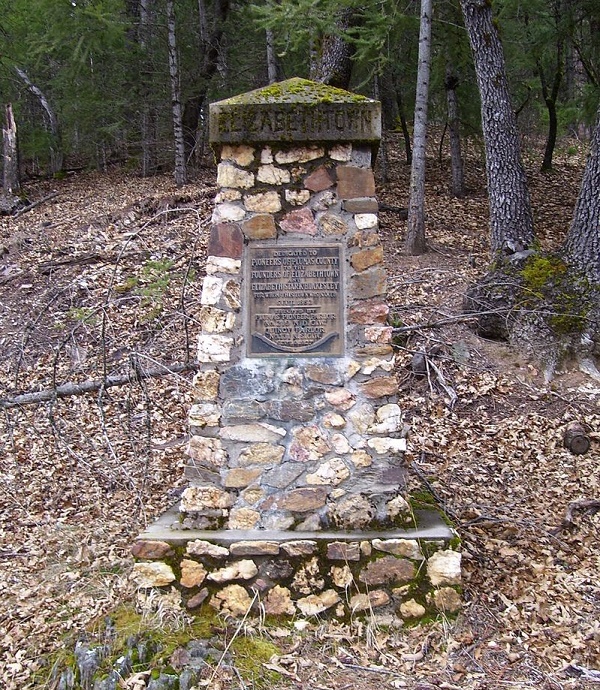 This gave birth to the town of Quincy which became the county seat of Plumas County. 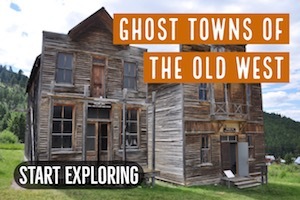 When the town was set up most of the miners in the surrounding areas abandoned their small mining camps and moved to Quincy establishing a vibrant mining center. A marker shows the original town site of Elizabethtown near present-day Quincy. 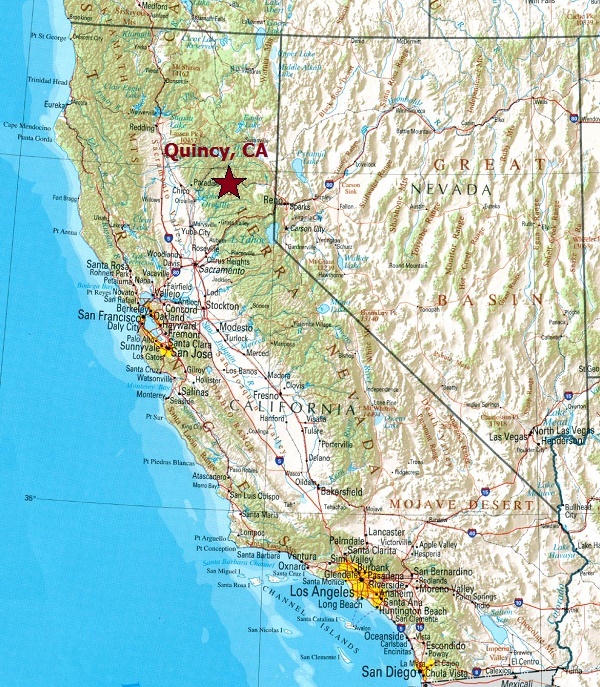 Placer deposits were first discovered in areas around Quincy in early 1850s and mining commenced. At first, mining was done on small scale by individual miners in small tertiary gravel mines. When these deposits were depleted large mining companies consolidated several claims and commenced serious large-scale hydraulic mining. The most productive period was between 1855 and 1871 when it is reported that over 2.9 million ounces were produced in the Plumas County. The county produced over 1.6 million ounces of gold between 1880 and 1959 with most of these coming in the late 1880s and early 1900s. After the First World War, mining was on and off, and mainly on small scale in a number of mines. Lode production was also developed in the 1880s. The discovery of copper during this time served to intensify the mining in the area. The geology of the area supported the mining and exploration and still do to this day. In the years following the establishment of the town, gold mining in the nearby areas prospered making many of the miners quite rich. The mining also brought in many more miners, especially the Chinese, who made up a large portion of the town’s population in the 1800s. The growth in gold mining made it necessary for the establishment of roads and other communication networks to connect the town to the rest of the world. First, the Telegraph was established then the telephone was also constructed to link Quincy to the rest of world. The Western Pacific Railroad reached Quincy in 1910. This helps increase production in the hydraulic mines as the rail made it easy to transport both the ore and processed gold. At the time, copper mining had also grown to become an important economic activity in the areas around Quincy which made the town to continue on its prosperity. Mining in the town continued to be the main economic activity until the 1920s when the gold and the copper mines begun to close. Mining began to slow down at the start of the First World War and continued to decline well into the 1920s when most of the rich ore had been mined out. Quite a number of the miners moved on to other areas in search of employment while quite a large number of the residents remained to focus on other endeavors to sustain themselves. As mining gave way, timber production and agriculture steadily replaced it becoming the main economic activities in the area. A number of sawmills were established all around Quincy in the 1920s. In the 1930s and 1940s, a large number of African Americans moved to Quincy to work in the mills. Timber production continued until the mid-1950s when most of the mills closed down. Quite a number of the mill workers left town for greener pastures elsewhere, while many remained in town raising their families and engaged in agriculture activities. Today Quincy is still a vibrant community with over 5000 residents. Quite a number of the original structures still remain although many have been replaced by new and better structures. Mining is still active in the area, though certainly not on the same level that it once was. The large-scale mining methods that the miners used back in the day aren’t legal anymore. 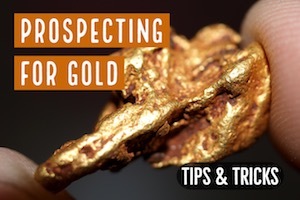 In decades past, a miner could recover some decent amounts of gold by suction dredging, but that has also been outlawed in recent years. Today, successful miners in the Quincy area are using sluice boxes or highbankers to work the creek gravels and old tertiary channels in search of placer gold. 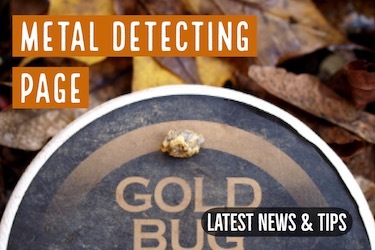 Metal detecting is also a good method to recover gold here. 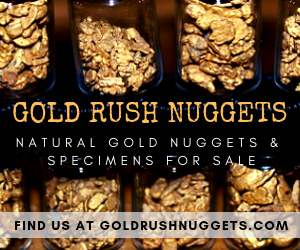 Some exceptionally large gold nuggets have been found in by the the old dredges, but they missed a lot of nuggets due to their inefficient recovery methods. 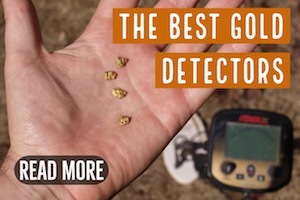 A prospector with a metal detector can find gold nuggets quite successfully. Quincy is a fascinating little mining town. It has a great mining history, and will hopefully still have some mining that will continue in the future.